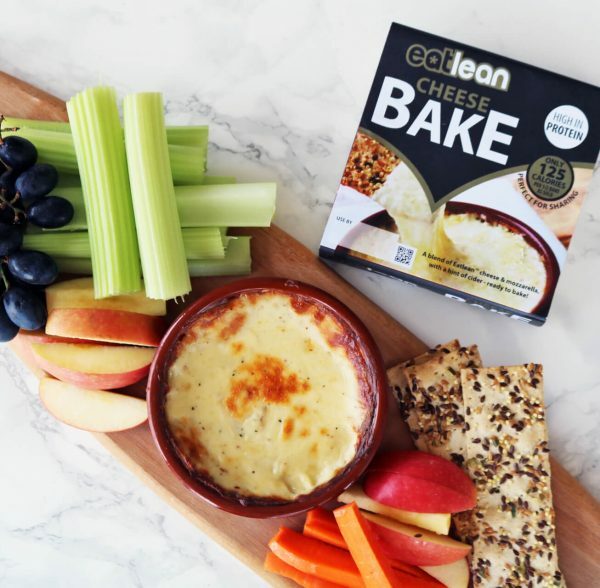 Perfect for sharing with friends, family or a loved one…..
Eatlean Cheese Bake gives you a perfect blend of Eatlean Cheese with mozzarella and a hint of cider for the ultimate healthier hot cheese snack. Simply cook it in the over for 20-25 minutes, and dip your favourite dippers such as bread sticks, carrot sticks, crispbreads, olives, cooked meats, celery or even go all cheesy and dip our Eatlean Snack Bars! 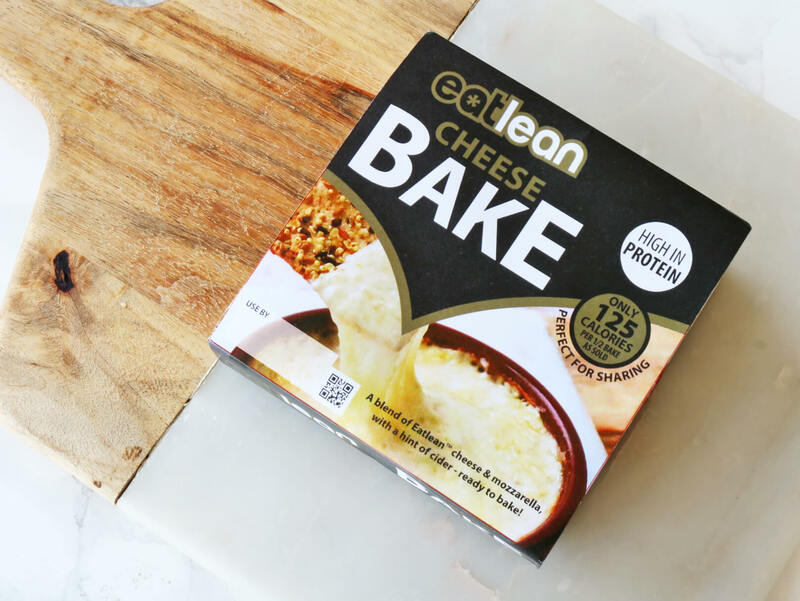 ✔ Ready to bake…..a quick and easy healthy hot snack! 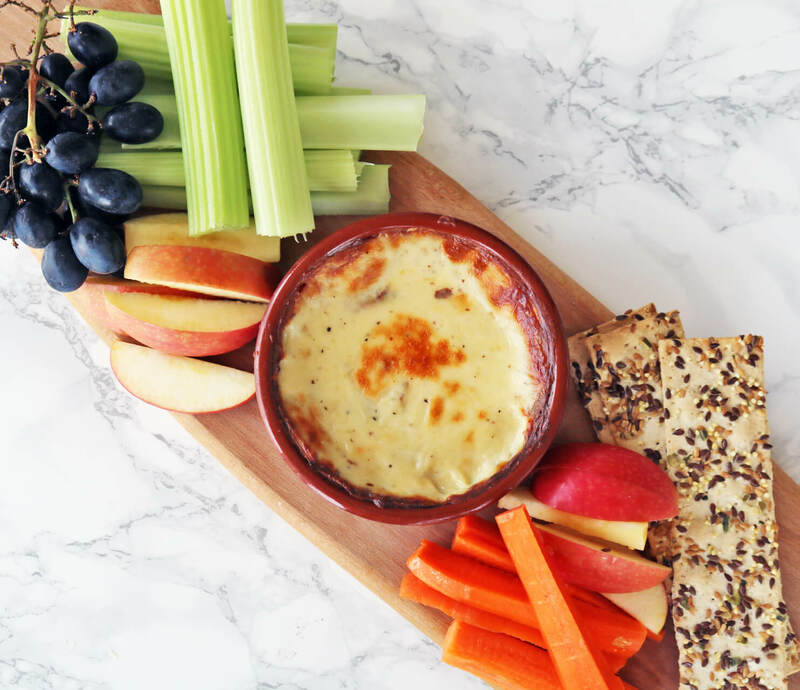 ✔ Served in a re-usable ramekin dish! 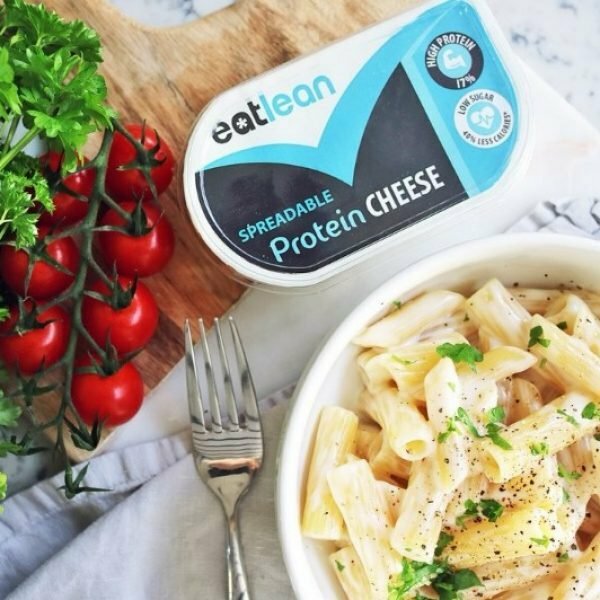 Go on, you know you want to try it Eatleaners! Cooking instructions: Remove ramekin from wrap. Place on a baking tray and cook in the centre of a preheated oven until cheese is bubbling. 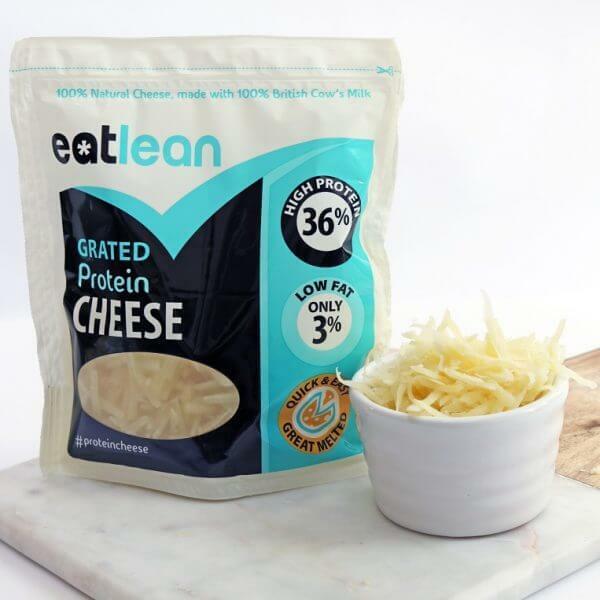 Stir cheese half way through cooking. WARNING: Allow to cool for 2-3 minutes prior to eating to prevent a burnt tongue! 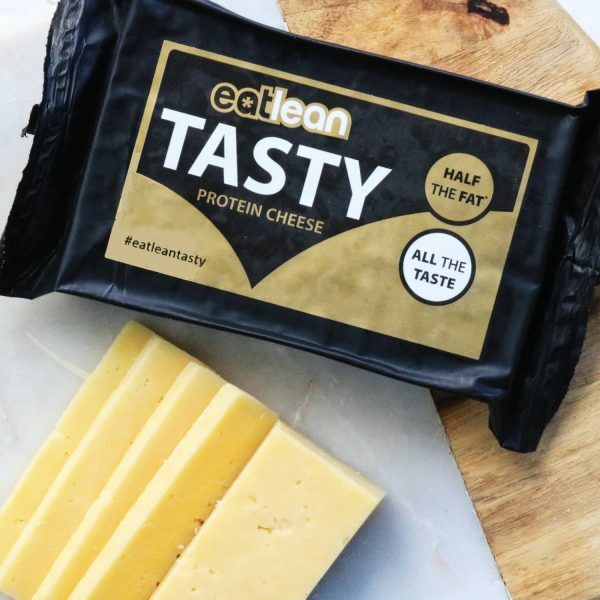 Ingredients: Eatlean Protein Cheese (Milk)(24%), water, full fat soft cheese (Milk)(21%)(contains cornflour), Mozzarella (Milk)(20%), Cider (Sulphites)(7%), cream (Milk), rice starch, wholegrain mustard (water, Mustard seeds, white wine vinegar, sea salt, cinnamon, pimento), salt, cracked black pepper. 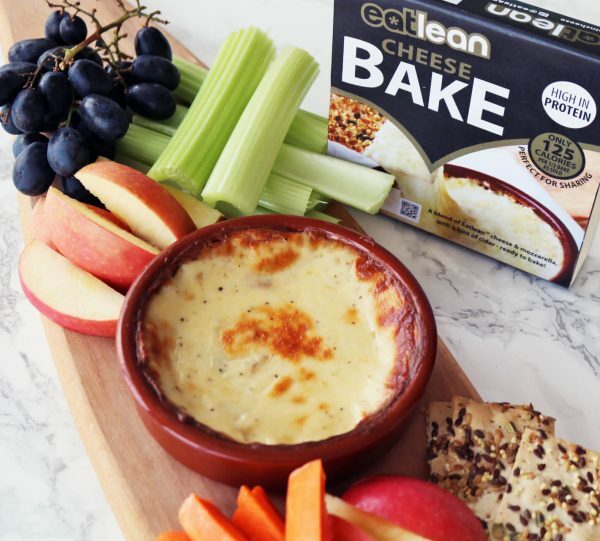 Two words…….Absolutely delicious! 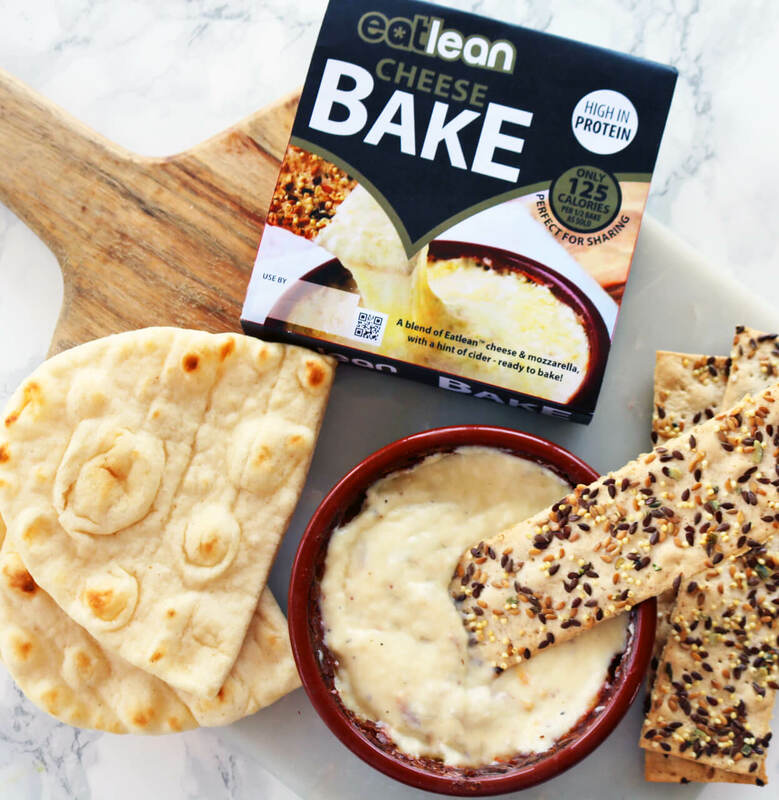 Tastes so cheesy, and for so little calories, I have no problem in consuming the whole pot myself! 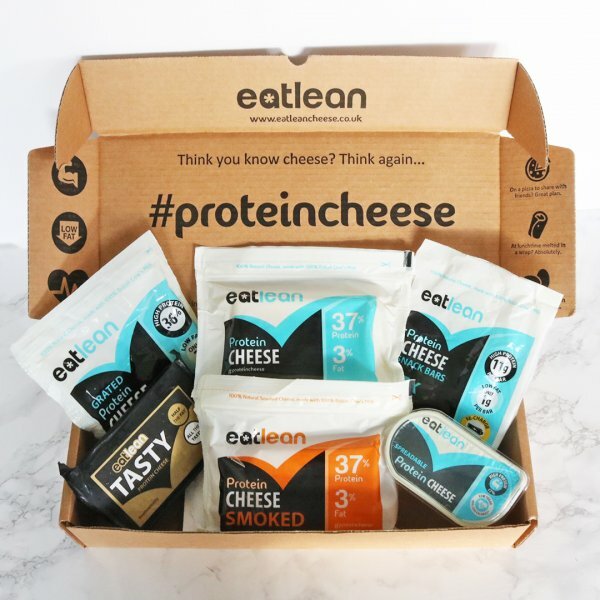 The kids love it, what a great product Eatlean!